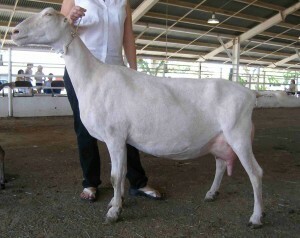 You've found the “Virginia LaMancha Goat Breeders” page here at Hobby Farm Wisdom! If this is the first time you have visited our site: Welcome! Can’t find the right LaMancha Goat in Virginia? Check in: Pennsylvania, Maryland, West Virginia, North Carolina, or Kentucky.